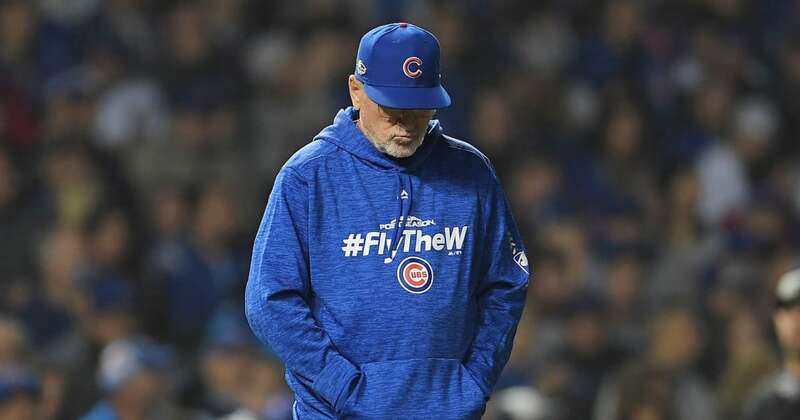 The Chicago Cubs and Cleveland Indians are expected to trend in opposite direction in 2019, according to Baseball Prospectus. Somebody needs a new crystal ball. Same old PECOTA projections that keep being made into bulletin board material day after day. I would bet Cubs players would love to bet the over on those win totals. Speaking of betting, did you see where a league rule is going to mandate that the managers send their lineups to MLB BEFORE releasing them to media once gambling starts? Supposed to be designed to keep managers from fixing games for profit. Sad state we live in.